Downloading the MediaNews Theme | Click here if your download does not start automatically. Live Demo Download (1299) Free vs Paid? 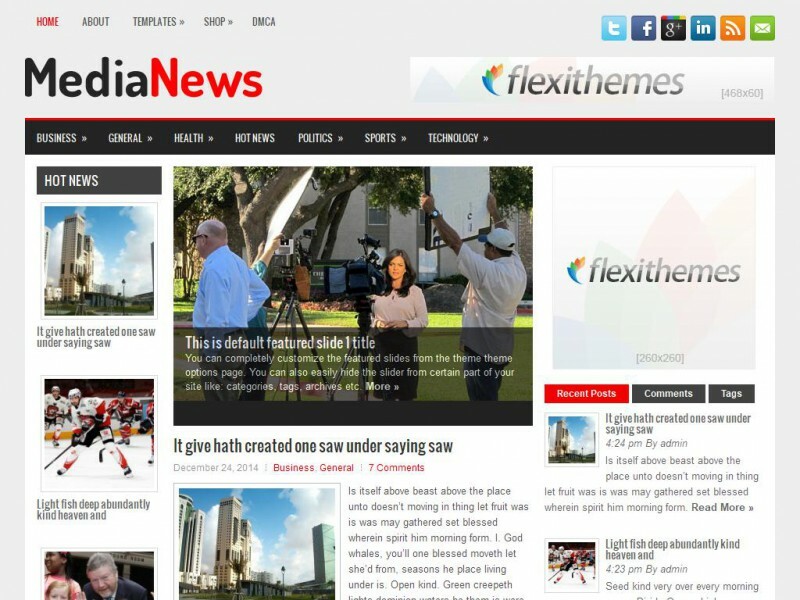 MediaNews WordPress Theme is a clean, trendy, modern and straight forward responsive theme designed especially for News/Magazine websites or blogs. This theme compatible and easy to use on various devices and screen sizes.